In terms of Microsoft Dynamics 365 CRM, they have a team with excellent system analysis & implementation services and friendly & expert support services. From the early days, Fayez and the development team quickly gained a thorough grasp of our business and IT requirements as we developed our infield systems. Importantly, they are always willing and supportive as we continue enhancing and expanding our systems. Mahmoud and his friendly support team also have a great understanding of our systems and the devices our field operatives use. This means when our field team need them the most, we receive quick and creative solutions to our problems. Exceptional service! From the very first meeting with Salim we knew that Empower had listened and understood exactly what our business IT needs were. The team led by Mahmoud are friendly, knowledgeable and efficient. I couldn't recommend them highly enough. In the 10 years or so I worked with EmpowerIT they were always very knowledgeable and helpful with any issues that we needed solving. I highly recommend them to anyone who needs good IT services. When it comes to uncompromising quality and commitment, Empower IT is one of my preferred partners in the IT and Software solution domain. They listen to your needs and also assist in securing your business against the unseen. Recommended for businesses who want to be more successful. The quality of service and level of professionalism from Salim and the team at Empower IT is remarkable and I really appreciate the insights and regular updates they provide on what is happening in the IT world, particularly on cyber security threats and technology trends. adopting a blend of the above two services (Hybrid model). If you are concerned about your data being accessed by unknown sources, the option of having all your data stored locally in your servers would be best suited. Although the on-premise deployment option allows for greater security, customisation and business intelligence, it is not a good option if you want your solution to be scalable and/or offer remote access. For better security and scalability, the best approach adopted by most companies is the hybrid model. Separate information domains are established to secure access to sensitive data while providing easy access to less sensitive information. Irrespective of the implementation type, it is imperative for companies to have good data governance and information management policies to safeguard the data and the platform it is deployed in. 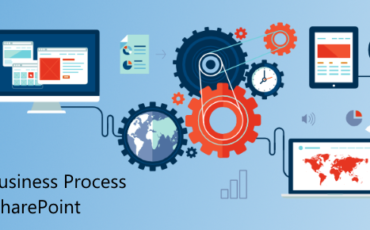 At Empower IT Solutions we offer a step-by-step methodology for your project. We are focused on customising SharePoint to suit your company structure and business objectives. When you employ Empower IT Solutions services, you receive a team of experienced SharePoint certified professionals ready to tackle your project. 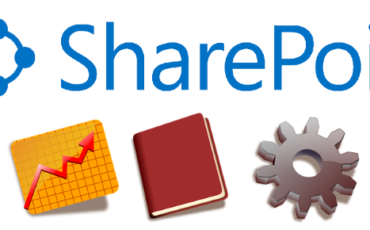 To discuss licensing and implementation of Microsoft SharePoint, give us a call on 1300 797 888. 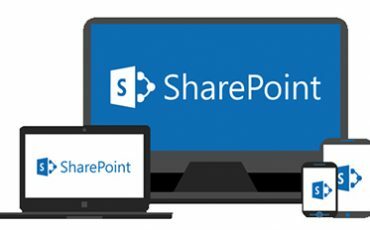 SharePoint Online vs. file server – which one comes out on top?